You are currently browsing the category archive for the ‘Global Climate Change’ category. 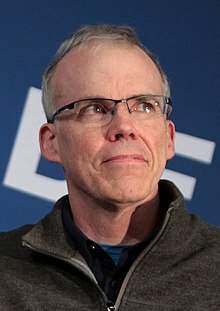 I just finished reading Bill McKibben’s The New Yorker article, “How Extreme Weather is Shrinking the Planet.” It was published in November and I may have read it then (some portions sounded very familiar), but Bill writes a lot and quite well, so I may have read similar things he wrote in other articles. It’s lengthy, and it is totally worth the time to read it. And if you’re like me, it will leave you depressed. As Bill described the impacts of a warming planet – retreating glaciers, the coming desertification, portions of the globe becoming humanly uninhabitable because of the heat, the collapse of farming that has happened regionally and will happen with greater and greater frequency – images of a film I saw decades ago came to mind. The film depicts the immediate aftermath of a nuclear war in a small town, far enough away from where the bombs dropped to avoid the initial devastation, but close enough that the fallout impacts everyone. I did a little googling and I think the movie was Testament. Among the scenes from the movie that came to mind as I read Bill’s article is of a minister presiding over a mass funeral/cremation as people die from radiation sickness (at least that’s how I remember the scene). I was in my first year of seminary when I saw the movie, wondering what my vocation would be like. I keep wondering if we will have mass casualties from weather events as the climate chaos becomes more profound over the next decades. I wonder if that scene, that I had come to assume wouldn’t be part of my ministry after the Reagan administration left office, might become part of what it means to be a pastor in the midst of the Athropocene. We know that we are at the beginning of a mass extinction. Insect biomass is dropping by 2.5% per year. Huge numbers of species will be lost before they are even identified. Mammals, birds, and reptiles are dying at slower rates, but they are disappearing. As agriculture falters and ecosystems collapse, will human deaths from heatwaves and hunger, from scarcity of water and war become so intense that scene from the 1980s movie will be played out in real life? I hope not. But I wonder. And that’s why Bill’s article has left me depressed. Luckily, Bill doesn’t stop with doom and gloom news. There are signs of hope. Bill mentions the one-person school strike in Sweden led by Greta Thunberg that galvanized attention last year. Today, thousands of students in the United Kingdom went on strike for climate justice. And a global climate strike is planned for March 15. The sit-in at House Speaker Nancy Pelosi’s office that Bill mentions calling for a Green New Deal back in November has led (in no small part, thanks to the organizing of the Sunrise Movement) to the filing of a congressional resolution calling for Green New Deal. There may be real congressional debate about real mitigation to the pending climate chaos. Much more political action is needed. Repentance (as in a change of heart and a change of direction) are needed. Bad theology, especially bad Christian theology, has led to destructive assumptions about the earth and humanity’s relationship to it. “The world, we are told, was made especially for man – a presumption not supported by all the facts,” John Muir wrote in 1867 (Bill quotes him in the article). Would that more of us realized this. 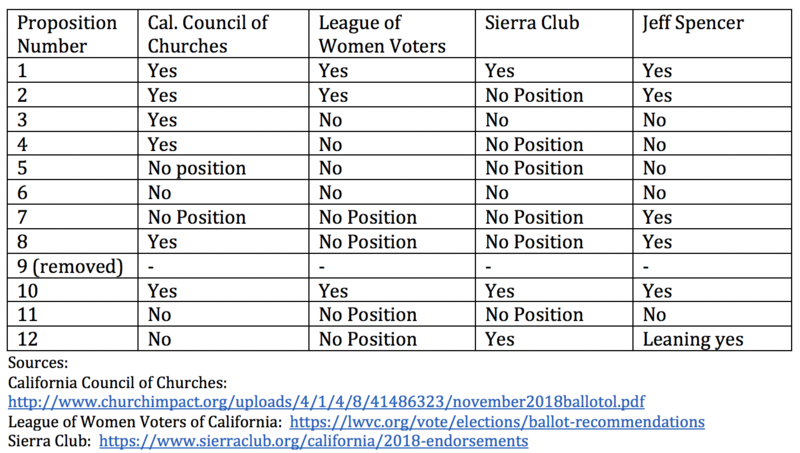 on Sunday, December 31, 2017, by the Rev. Jeffrey Spencer. I had a dream a few weeks back. I was teaching a high school math class and as a sample problem to told this story. My father decided to open a pet store. The grand opening was intensely popular. You would not believe the lion he had coming out the front door. Matthew begins his gospel not so much humorously as ironically. Jesus is born in Bethlehem, the City of David. It’s a sign that he’s the fulfillment of the messianic promise. And yet the first to recognize him and to worship him are the magi, Gentile stargazers, immigrants from the east. We’ve mushed together the birth narratives, those overtures to Matthew’s and Luke’s gospels. We’ve tried to harmonize these two different tunes. This is the crèche my family used when I was growing up. It was my mother’s childhood crèche, and it may have been her mother’s childhood crèche, though I don’t know that for sure. You’ll notice both a shepherd and kings are at this stable. I think there used to be more shepherds. And an angel I would put on the stable roof. I’m sure scenes like this contribute to the harmonization of the two stories in our minds. I love the carol “The First Noel,” though it, too, contributes to the amalgamation of the two stories. And it’s a bit of a pity, because if we take Matthew’s story by itself, we’ll see some interesting things going on, things we miss when we read the stories together. And even when we do manage to separate Luke’s story from Matthew’s, we need to free ourselves from the images of kings. We have to resist the influence of Hebrew scriptures like Psalm 72’s lines about kings bringing gifts to Israel’s king and falling down before him. We have to let go of the notion that they were kings, and the number 3, and the names and faces the magi were given in the seventh century. When we do this, when we get to a purer reading of Matthew’s story, we’ll see things like that fact that the magi’s visit comes “after Jesus was born.” Those are the words Matthew uses in the first verse of Chapter 2. “In the time of King Herod, after Jesus was born in Bethlehem …” He might be walking by the time the magi visit. And when the magi get to Bethlehem, the place where Jesus was born, “they were overwhelmed with joy. On entering the house, they saw the child with Mary his mother; and they knelt down and paid him homage” (verses 10 and 11). Joseph, Mary, and Jesus are living in a house in Bethlehem. At least Botticelli comes close. 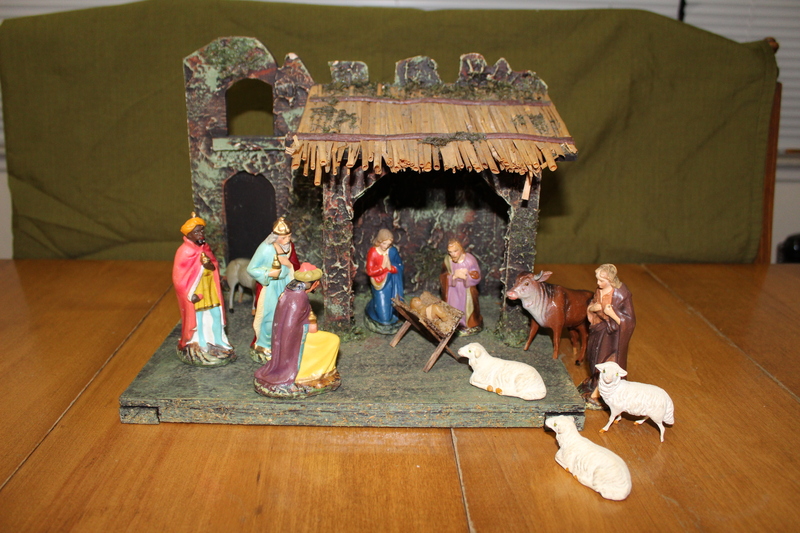 The house is broken down, but there are no shepherds or barn animals. And it seems that the whole town has turned our when these strangers from the east show up. And then there are the gifts the magi bring. We know who Jesus is, so maybe this presentation of gifts makes a little sense to us. At least, it made a little sense in my childhood sense of the story. These are wise men, after all, so they would know who Jesus really is. But imagine how ridiculous, preposterous this must have sounded to the people for whom Matthew was first writing. Star gazers from another culture and country coming to a peasant family in backwater Bethlehem and presenting expensive gifts. Gold, frankincense, myrrh – this does not make sense! No reaction from Jesus’ mom and dad – this does not make sense! People with power giving gifts to people who had no power – this does not make sense! By having foreign people of stature present gifts to Jesus, an infant peasant, Matthew is turning gift-giving on its head. “Mary and Joseph did not have any gifts – they were neither pleading nor making good with Caesar, Herod, or some rival ruler. And the wise men brought their gifts with no expectation of repayment, with no debt of gratitude attached. Gifts were freely given and received in response to love, not in anticipation of reciprocity. “This giving of gifts undermined the normal political order of things, showing not the power of kings, but the undoing of the benefactors’ status and entitlement.” What happened in Bethlehem was not a gift exchange reinforcing structures of oppression. Rather, what Matthew is doing is proclaiming the same sort of thing that that is on Mary’s lips in Luke’s gospel when she sings, “[God] has brought down rulers from their thrones but has lifted up the humble! He has filled the hungry with good things but has sent the rich away empty” (Luke 1:52-53). Next to Holy Week, Christmas just might be the most political time of the church year. Matthew tells us that Herod the Great is trembling in his boots. There’s a new king in town, only he doesn’t rule from Herod Tower. No, this new king is living in the backwoods town of Bethlehem. 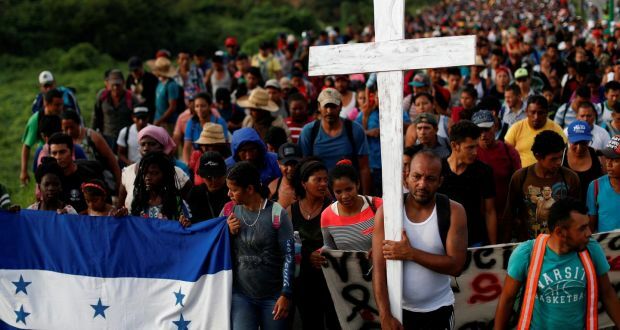 And he’s not welcomed by the political elite or the 1 percent or even by biblical scholars at the Temple, but by immigrant nonbelievers from the east. These are the themes that play out in Matthew’s overture to his gospel. A baby causes fear in the halls of the powerful. An infant gathers around himself outsiders, those whom the principalities and powers would oppress. This is the baby who will with his people start dismantling the empire stone by stone without raising an army of firing a shot. There is one more thing about this story – the angel angle. Actually, Matthew doesn’t explicitly say that an angel is involved – only a dream. But in other dreams in Matthew’s gospel, it is often an angel speaking through the dream. Warned in a dream. How I wish Matthew had fleshed out this part of the story. I’d love to know how he would have described the dream. Would there have been an angel with a simple message: “Don’t go back to Herod; go home by another route”? 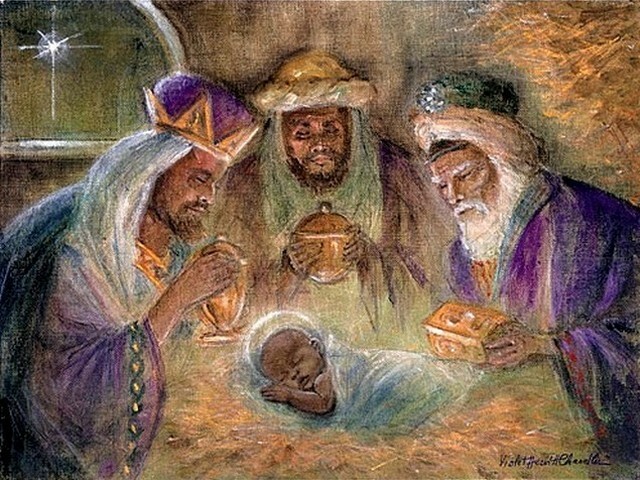 Would it have been more symbolic, maybe some star the magi had to interpret? Might they have been told the reason to avoid Herod? It occurs to me – and I don’t think I’ve ever read someone else interpret the story this way – that the magi were performing civil disobedience. The king of Israel had ordered them to come back to his court to tell them what they had found. They didn’t follow the order. They broke the law. They went home by another road. 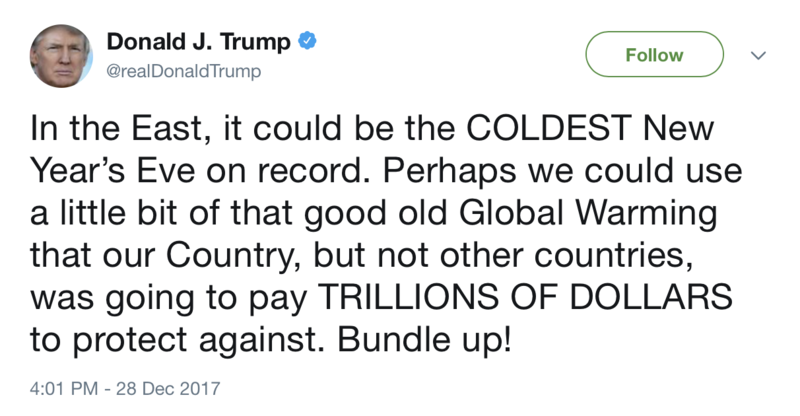 The entire world is facing the dangers of climate change, and the current President of the United States insists that it isn’t real, calling it “a scam” and pulling the United States out of the Paris Climate Accord. And just this Thursday, he mocked climate science because it’s cold in the eastern United States. 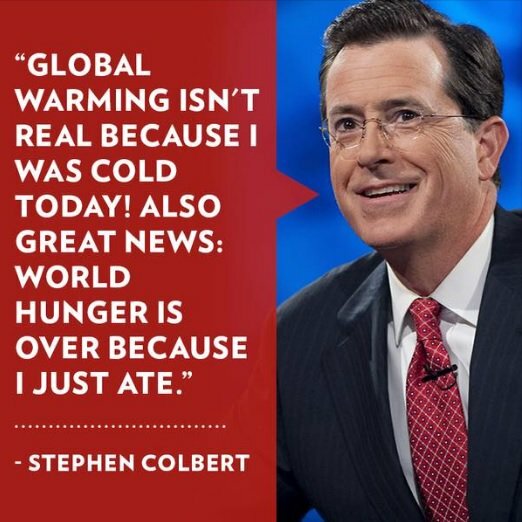 I like Steven Colbert’s response to such nonsense. The top 1 percent’s share of national income has nearly doubled since 1968 while, despite the so-called “war on poverty,” the percentage of U.S. families living in poverty has remained essentially unchanged. Though ours is the richest country in the world, 30.6 million children (43 percent) live at or below twice the poverty line, which is considered the minimum for meeting basic family needs. More than 50 years after the Voting Rights Act was passed, people of color still face a broad range of barriers to democracy, including racist gerrymandering and redistricting, felony disenfranchisement, and laws designed to make it harder to vote. The prison population in the U.S. has grown by 5 times from 1978 to 2015, with non-white prisoner growing from 49% to 66% of those imprisoned. 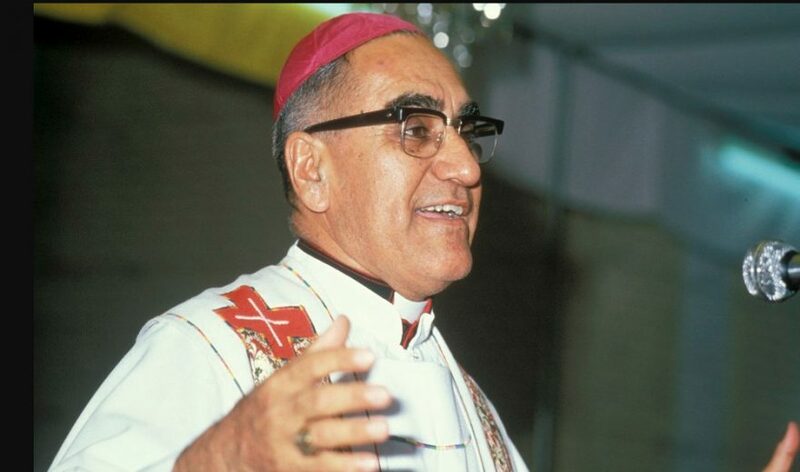 “Archbishop Oscar Romero, a twentieth-century Christian martyr killed by the powers that ruled El Salvador [in 1980], once said that we are called to be Easter Christians in a Good Friday world, in a world still ruled by Herod and Caesar. So also [I think] we are called to be Christmas Christians in a world that still descends into darkness. But Good Friday and the descent of darkness do not have the final word – unless we let them. This is a great time to be wise people, people willing to obey God and not human authority. 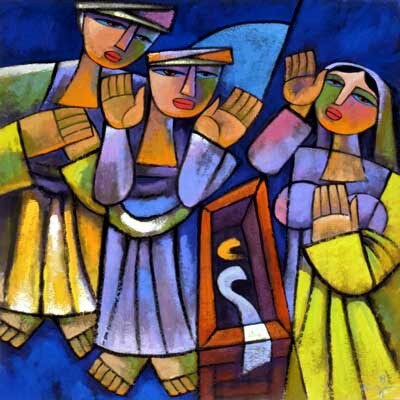 Kari Jo Verhulst, “A Birth Announcement,” Sojourners, https://sojo.net/preaching-the-word/birth-announcement (accessed 26 December 2017). Marcus Borg and John Dominic Crossan, The First Christmas (New York: HarperOne, 2007), 137. William Willimon, “Christmas: Herod in Trouble,” A Peculiar Prophet, https://willwillimon.wordpress.com/2016/12/19/christmas-herod-in-trouble/ (posted 19 December 2016; accessed 27 December 2017). Diana Butler Bass, “Why Jesus’ first Christmas gifts were truly shocking,” The Washington Post, https://www.washingtonpost.com/news/acts-of-faith/wp/2017/12/25/why-jesus-first-christmas-gifts-were-truly-shocking/?utm_term=.a0e26c852f23 (posted and accessed 25 December 2017). Sarah Anderson, “10 Reasons to Revive the 1968 Poor People’s Campaign,” The Nation, https://www.thenation.com/article/10-reasons-to-revive-the-1968-poor-peoples-campaign/ (posted 4 December 2017; accessed 30 December 2017). Borg and Crossan, op. cit., 243. Here’s today’s climate news, gleaned from today’s tweets from @BillMcKibben. 1. When oil companies face resistance they fight dirty. 2. Remember lesson from previous story. 1. 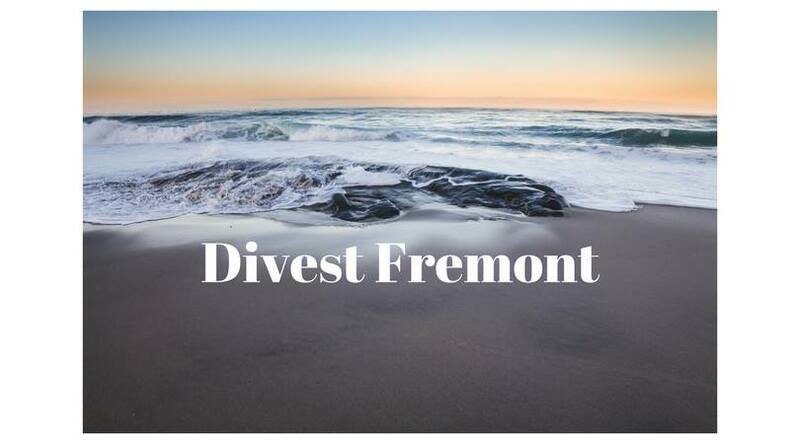 Just as divestment makes sense for ecological reasons, it makes sense for economic reasons. 2. This means that the world’s oldest oil fortune (Rockefeller) and its biggest (Norway’s wealth fund) are divesting from fossil fuel. 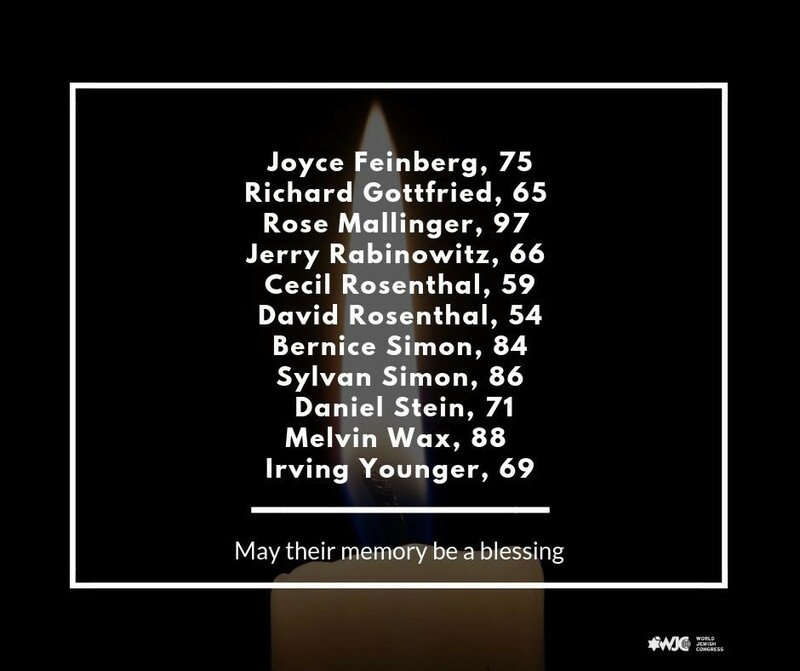 on Sunday, September 24, 2017, by the Rev. Jeffrey Spencer. Back in 2015, the CEO of a relatively small (70 or so employees) tech company in Seattle announced that he was going to change his pay and the base salary for all the employees at the company. He was going to take a 90% pay cut and he was raising the base salary for employees to $70,000 per year. Show of hands: How many of you remember this? At the time, I remember it being met with a variety of responses. Some people say the CEO, Dan Price, as a working class-hero. Other people thought he was nuts and that this would bankrupt the company. The reason he made this move, he said, was that he had read a study that claimed people were happiest when they had an annual income of $70,000. So, he figured, why not help his employees be happy? One result was that the company lost some clients. There were clients who thought that Gravity Payments would have to raise their prices to pay these increased salaries, even though Price’s salary decrease covered them. 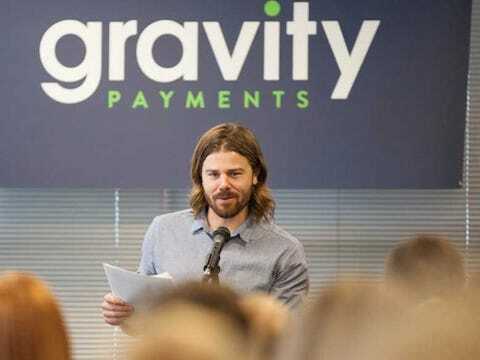 Another result was that they gained clients, enough clients that Gravity Payments had to go on a hiring spree. I suspect the biggest immediate challenge Gravity Payments faced was the loss of two of their “rock star” employees (as one report labeled them) – and there may have been more defections in the intervening two years. These first two employees to leave “reportedly thought it was unfair that other employees (those making less than $70,000) were getting big raises, while not necessarily contributing as much to the company’s success.” Does that remind you of any scripture you’ve heard or read lately? I wonder if Americans are more disturbed by today’s gospel lesson than people from other cultures. We like to think that our nation, our culture, our economy is a meritocracy, that people’s ability to earn money and climb the social, political, and economic ladder is based on their skills and hard work. And two years ago, with over half of American households earning on the order of $54,000 or less per year, Price’s new minimum wage at his company called that notion of a meritocracy into question. Just as an aside, it turns out that the median household income in Seattle when Price made this decision was right around $70,000. Still, this kind of generosity for the sake of happiness does challenge the notion that we live in a meritocracy. I don’t think any of Jesus’ disciples, or anyone else that might have heard this parable originally would have thought that they lived in a meritocracy. In the Empire of Rome, the family you were born into made a huge difference in how you lived. Nonetheless, fair is fair, and if I work all day (for 12 hours) out in the vineyards under a scorching sun and some bum works only one hour, from 5:00 to 6:00, I expect to be paid more than that bum. 12 times more, in fact. So, what was Jesus saying about the empire of God? This is what I hear. First thing in the morning, a landowner goes out to hire some day laborers to work in his vineyard. This is a strange act, a countercultural act. Typically, it would be the landowner’s steward, the manager, the person who runs the day-to-day operations of the vineyard, the one who will pay the day laborers at the end of the story, who would go to the marketplace (or the Home Depot parking lot) to hire the day laborers. He hires some people, agreeing to pay them the going wage, a denarius, just enough for to keep a small family fed for the day. In other words, the families of the people in the marketplace who aren’t hired probably wouldn’t eat that day. This initial group goes off to work in the vineyard. At 9:00, the landowner is again in the marketplace and notices that there are people, day laborers, who were not hired. He sends them to his vineyard to work, saying that he’ll pay them what is right. Well, some money is better than no money, so at least the family will have something to eat. They head off to the vineyard. At noon and at 3:00 (I have no idea why this landowner keeps going to the marketplace, but there he is again), he finds more people who have not found day work, and he sends them off to the vineyard to work, promising to pay them what is right. At 5:00, the work day is almost over, and there are still people who haven’t found any work. The landowner sends them to the vineyard to work for that last hour of the day. Finally, the day is over, and it’s time to pay the workers. 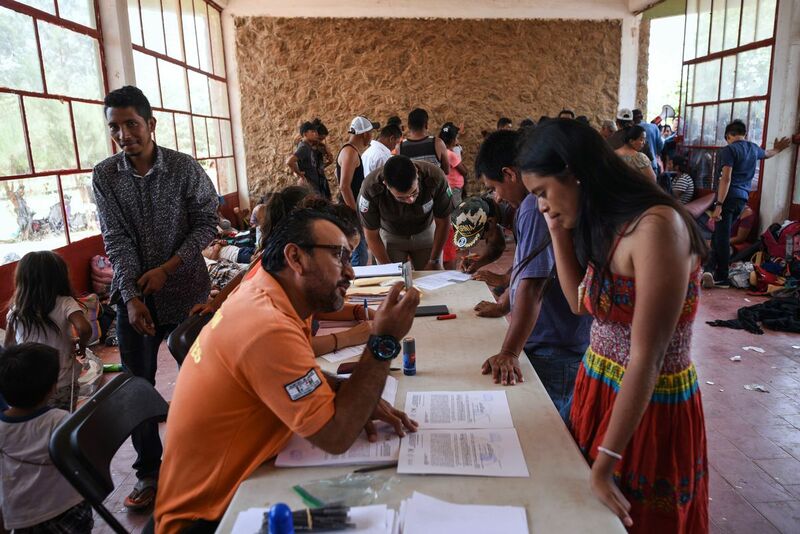 For some reason (and maybe it’s just to make the storytelling work), the landowner decides that the people who were hired last should be paid first. And the landowner has his steward, his manager pay everybody for a full day’s work, even though some of them only worked for an hour. Like I said earlier, if I was one of the people who had worked all day, when I saw the guys who only worked one hour get a full day’s wage, I would be thinking, “Ka-ching! I’m going to get 12 days’ worth of wages for just one day’s work.” And I’d be pretty ticked off that I only got one day’s wage, as had been previously agreed. But I think what Jesus is saying is, in the empire of God, everyone gets enough so they and their families can eat. When we pray, “Give us this day our daily bread,” we’re praying that we, all of us, those who work hard and those who only show up for the last hour, get enough to eat each day. 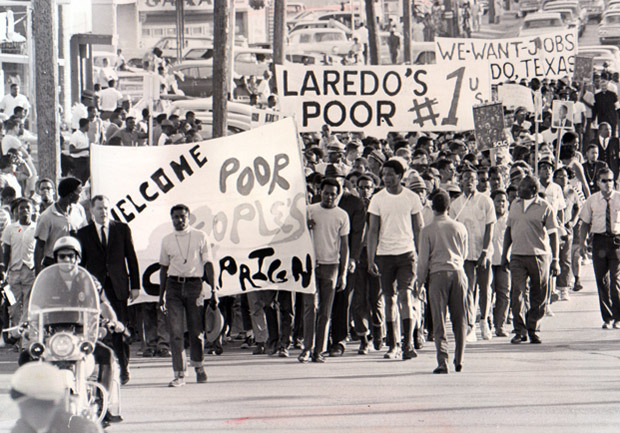 It has been 50 years since the first Poor People’s Campaign was being organized and the problems of poverty and the causes of poverty have not gone away. That is why Disciples of Christ pastor and moral leader the Rev. Dr. William Barber, II, is calling for a new Poor People’s Campaign. 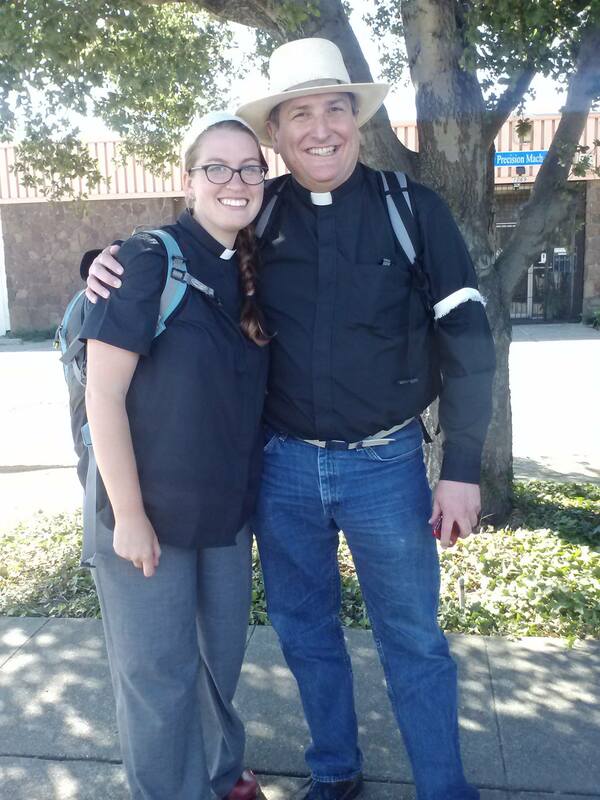 I got to hear his call at General Synod this summer. Let me quote him. “[The African American church does] not know how to preach without engaging the powers in the public square. Whenever I open the Scriptures, I read about a God who hears the cry of the suffering and stands on the side of the oppressed for justice. “Throughout America’s history – from abolition, to women’s suffrage, to labor and civil rights – real social change has come when impacted people have joined hands with allies of good will to stand together against injustice. These movements did not simply stand against partisan foes. They stood for the deep moral center of our Constitutional and faith traditions. Those deep wells sustained poor and impacted people who knew in their bones both that power concedes nothing without a fight and that, in the end, love is the greatest power to sustain a fight for what is right. So now a New Poor People’s Campaign is being organized. We are now a few months in to the launch of the Campaign. The launch will continue through next summer and will focus on highly publicized civil disobedience and direct action over a 6-week period in at least 25 states and the District of Columbia during the Spring of 2018. 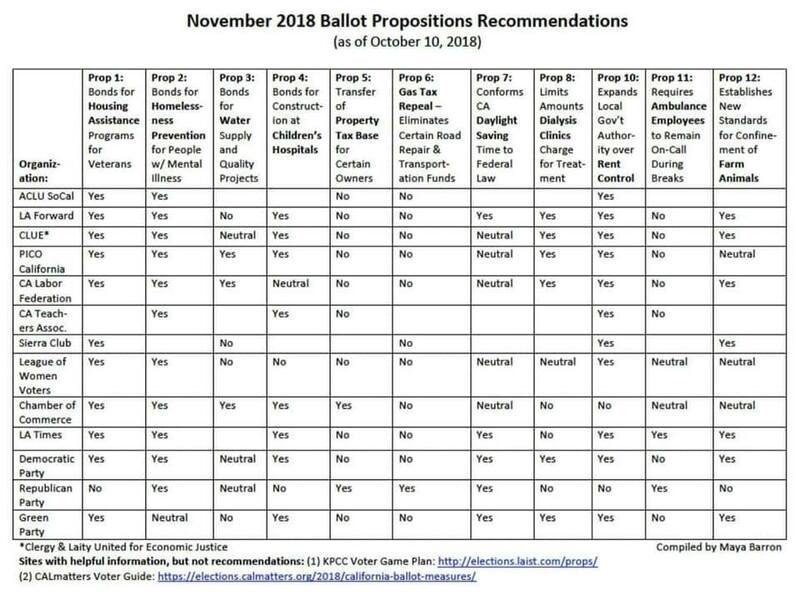 The Campaign will force a serious national examination of the enmeshed evils of systemic racism, poverty, militarism and environmental devastation while strengthening and connecting informed and committed grassroots leadership in every state, increasing their power to continue this fight long after June 2018. I have already committed to find ways to be part of this campaign. I must do it because it is the work of the empire of God. I invite you to join in this New Poor People’s Campaign, too. Sam Becker, “The $70,000 Minimum Wage Experiment Reveals a Dark Truth,” CheatSheet, https://www.cheatsheet.com/money-career/the-70000-minimum-wage-experiment-reveals-a-dark-truth.html (Posted 26 January 2017; apparently updated; accessed 23 September 2017). Matthew Frankel, “Here’s the average American household income: How do you compare?” USA Today, https://www.usatoday.com/story/money/personalfinance/2016/11/24/average-american-household-income/93002252/ (posted 24 November 2016; accessed 23 September 2017). Gene Balk, “$80,000 median: Income gain in Seattle far outpaces other cities,” The Seattle Times, (posted 15 September 2016; accessed 23 September 2017). 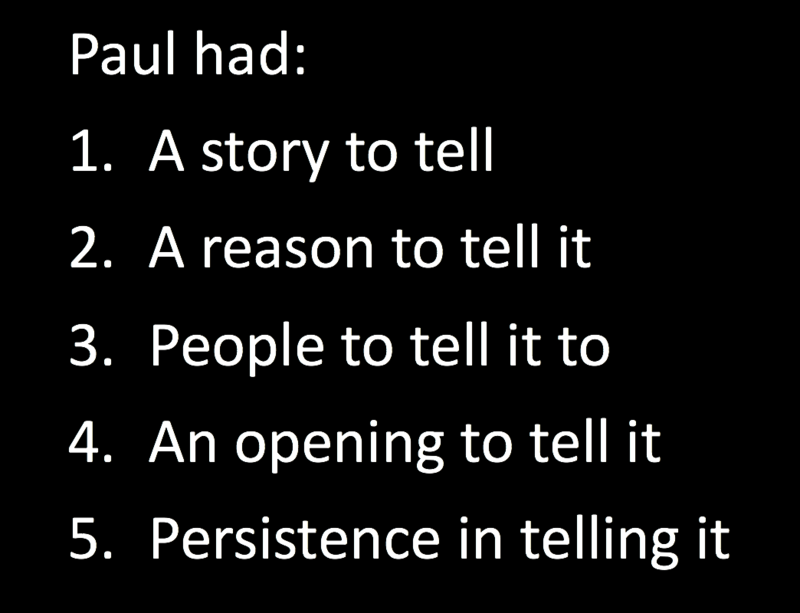 Lowell Grisham, “The Parable of the Laborers in the Vineyard,” Lowell’s Sermons, http://lowellsermons.blogspot.com/2011/09/parable-of-laborers-in-vineyard.html (posted 17 September 2017; accessed 23 September 2017). “Dr. King’s Vision: The Poor People’s Campaign of 1967-68,” Poor People’s Campaign, https://poorpeoplescampaign.org/poor-peoples-campaign-1968/ (accessed 23 September 2017). I am amused that it was at the United Church of Christ’s General Synod that I hear Rev. Barber’s call to the New Poor People’s Campaign, rather than at the Disciples of Christ’s General Assembly the following week. William J. Barber II, “Rev. 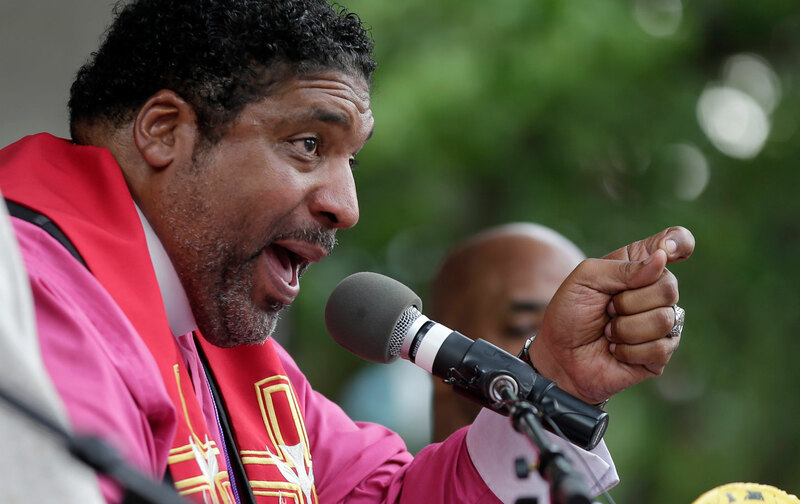 Barber: America needs a new Poor People’s Campaign,” ThinkProgress, https://thinkprogress.org/rev-barber-why-america-needs-a-new-poor-peoples-campaign-dd406d515193/ (posted 15 May 2017; accessed 23 September 2017).